Great ideas...definitely going to incorporate neurobics from brand new year 2017. Merry Christmas and happy new year to Golden carers and all members around the world. Thank you Nita, a very Merry Christmas to you too! Elevate the idea of the herb garden make a pizza garden, planting basil and oregano, and use them to enhance a homemade pizza sauce. If a small container garden is possible, the tomatoes and peppers can also be used. Love this idea Shelley, thanks for your input! Golden Carers, amazing!!! 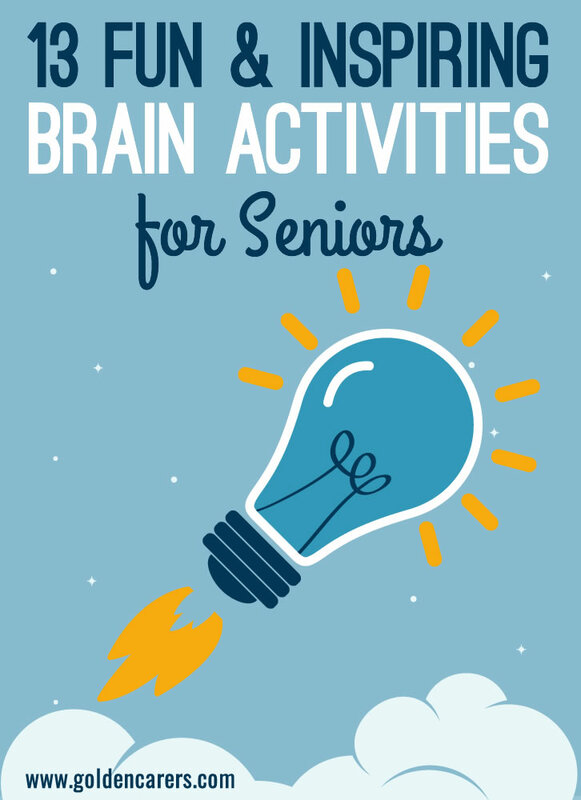 Not only providing brilliant activities for the elderly, but also stretching the brains of the carers themselves! Brilliant! Thank you so much Liz! Your feedback is very much appreciated!